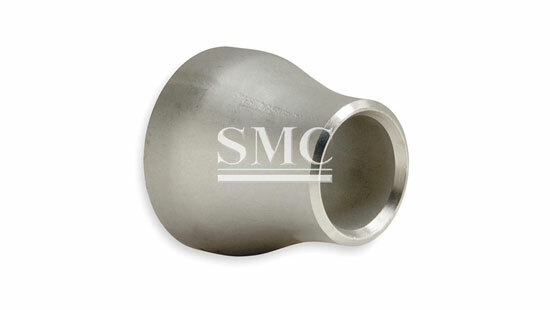 a. Concentric reducer: have a central axis (centerline) of the section between the large and small. 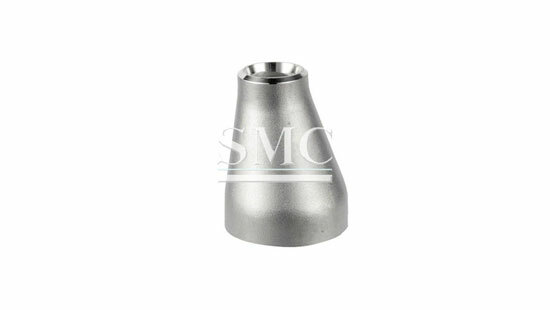 b. Eccentric reducer: the central axis has a different (offset) between a large section and small. 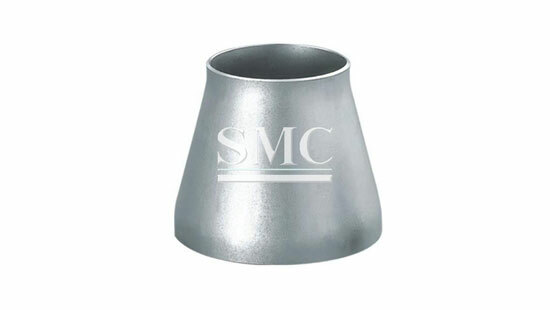 Concentric reducer is most commonly used and often eccentric reducer used in piping in about pump and pipe rack area. 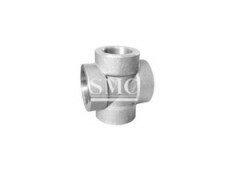 The stainless steel pipe fitting products are packed according to the international standards and regulations as well as to customer's requests. 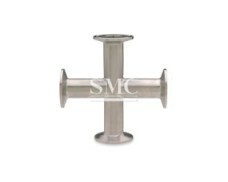 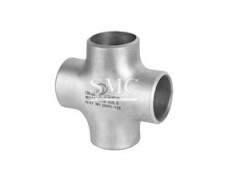 We would take great care to avoid any damage during storage or transportation of the stainless steel pipe fittings.